JouleStick is a modular system for personal energy. 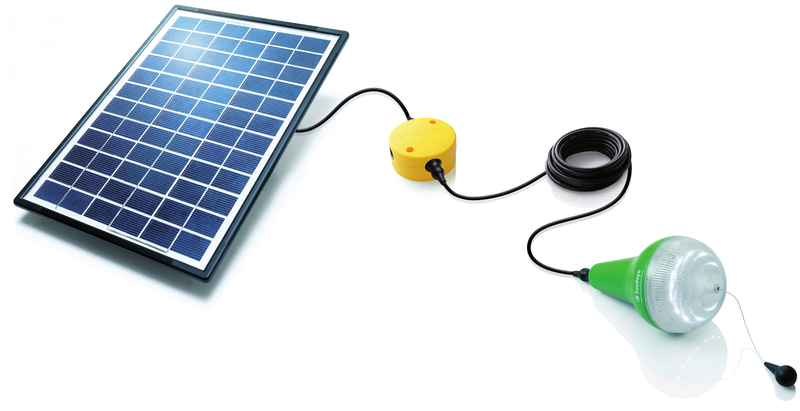 The JouleStick energy module plugs directly into solar panels, light attachments and phone chargers without any cables. The modular nature of the system allows for granular, flexible expansion. The JouleBox solar home system is based on light weight, highly efficient lithium ion batteries with a growing range of energy efficient appliances, ranging from lights to ceiling fans and TVs. The innovative plug and play installation system allows the end user to install and reconfigure the system. 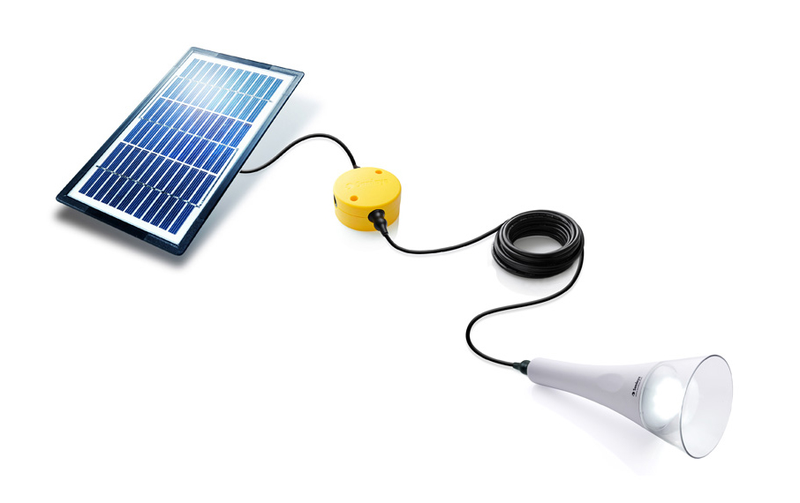 JouLite is a solar light system with integrated charging of USB devices, such as mobile phones. 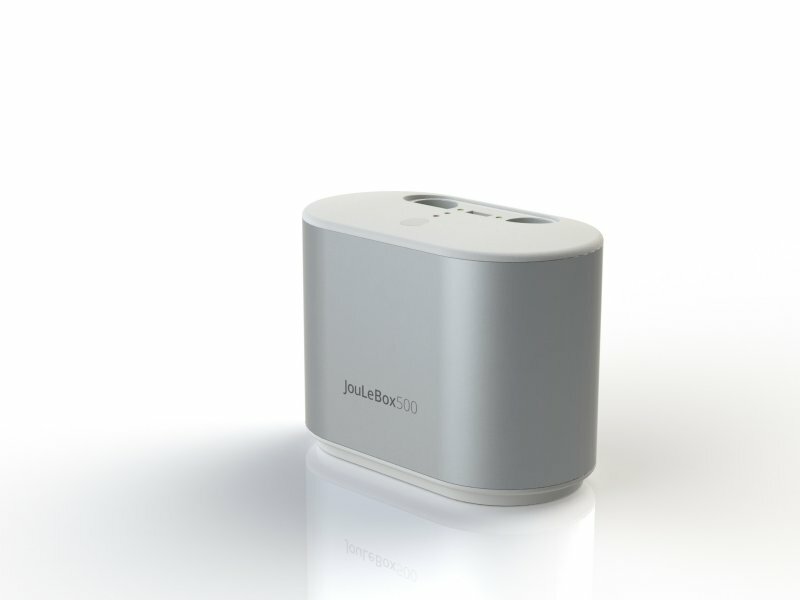 Integrated energy storage of 30kJ in combination with the most efficient conversion of electricity to light gives over 60 hours of illumination. T-lite is a light based on ultra high efficent LED technology with an integrated lithium ion battery and energy management electronics. 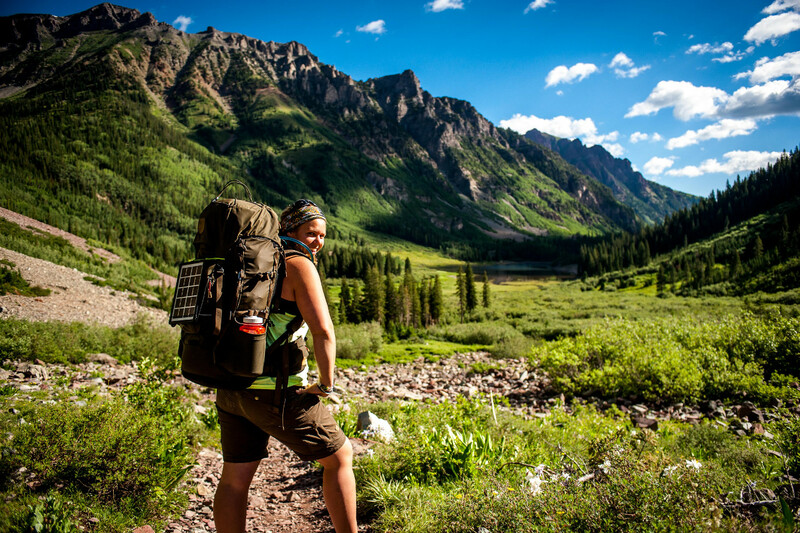 With a light output of 180 Lumen for over seven hours or over 75 hours at 15 Lumen. The light is controlled by a touch switch with dimmer functionality. It can be hung from the ceiling, stood on a table or used as a torch with an ergonomically designed handle. 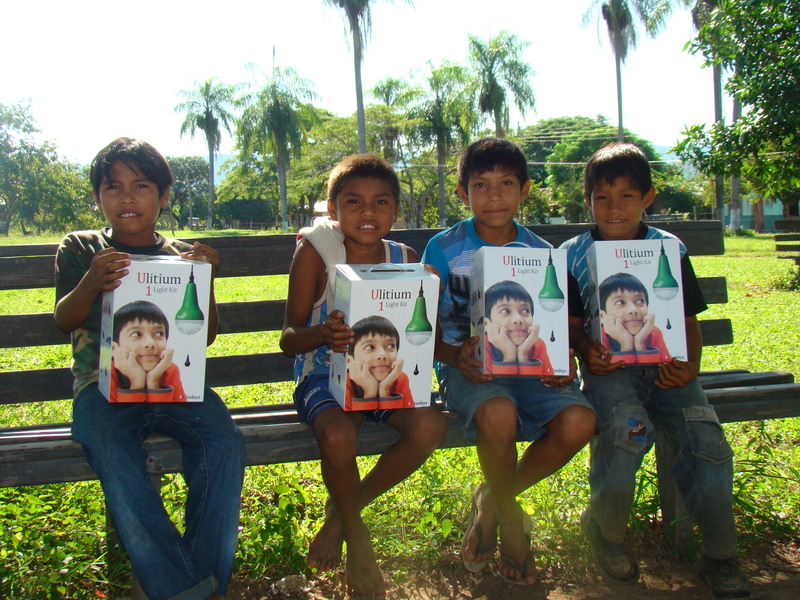 Enersol distributes Sundaya systems in South and Central America. ETA-max, based in Jordan, distribute Sundaya systems in the Middle East region. Life Energy started as one of the first Renewable Energy Solution Provider in Kuwait, introducing sustainable and innovative energy sources to the market. 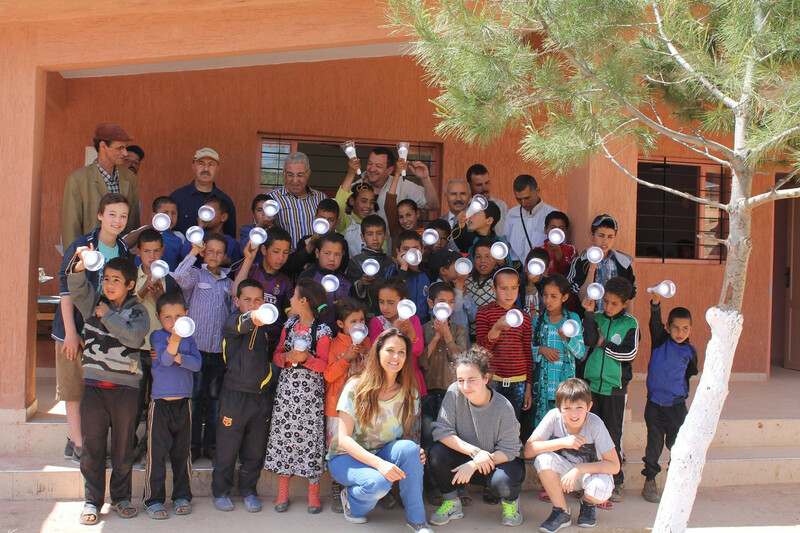 Pal Solar is distributing Sundaya products in Palestine. 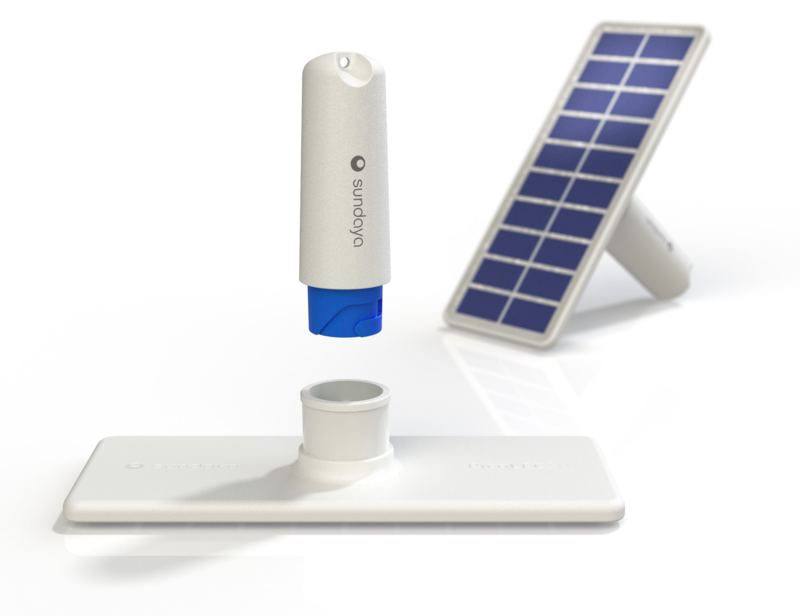 Offgrid experts Phaesun in southern Germany distributes Sundaya systems in Europe and Africa. Total is distributing Sundaya system through their network of fuel station, mainly on the African market. Sundaya was established in 1993 by a team of passionate people who believed in commercializing solar energy in Indonesia. We wanted to develop and manufacture personal energy solutions for the 25 million rural households in Indonesia that had no connection to electricity grids. 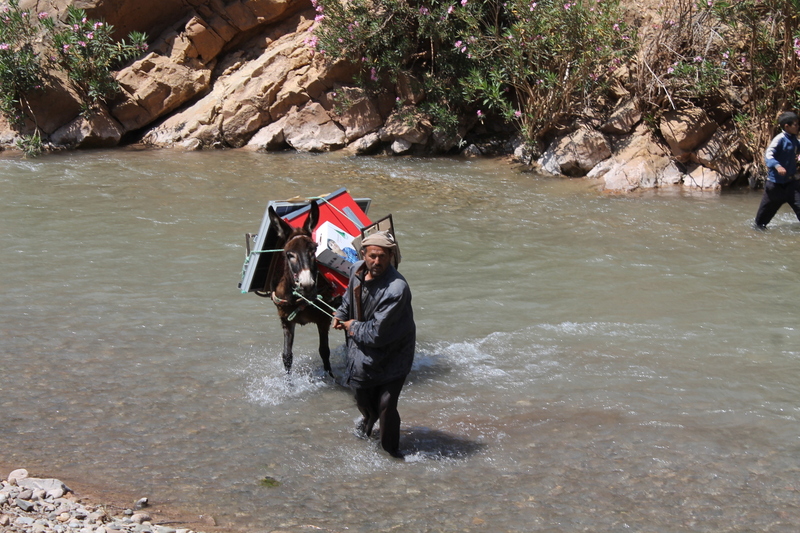 We started out slow, but quickly grew into the needs of the developing market. In 1997 the Asian markets took a turn for the worse, and Sundaya started looking for other markets to which we could export our products. We found both Africa, and Central and South America, to be good candidates and started up our distribution. Today Sundaya has factories in both Indonesia and China, where we produce a wide range of very innovative personal energy solutions. In late 2013 Sundaya started a re-organization process and we are today, even more than ever, determined to succeed in bringing personal energy to every home on the planet. All Sundaya products are developed by a team of highly professional, creative and passionate engineers based in Indonesia, Singapore, Sweden and China. 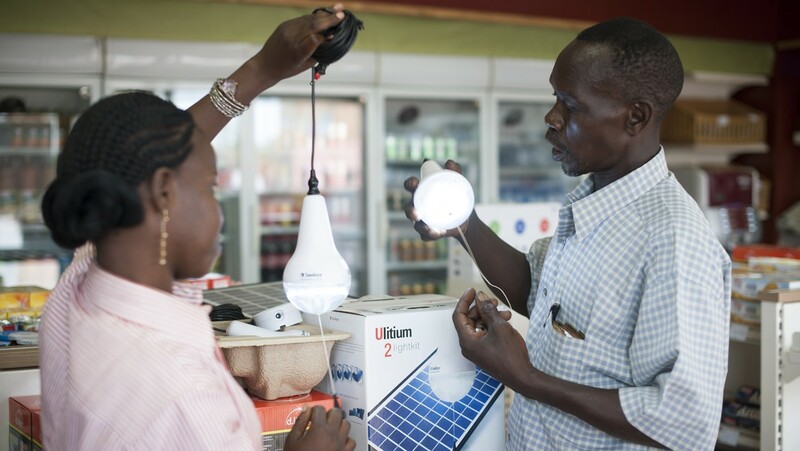 Sundaya products are sold worldwide, with an emphasis on countries with poor electrical infrastructure where the needs of electrical lighting are high. Sundaya is presently expanding its sales around the world and we welcome everybody to join building our sales network. At Sundaya we are always striving at developing new, fun and innovative products, that will help our customers gain energy independence and become energy literate at the same time.